Cara Jourdan | JNSQ Rosé Cru. I am not a big wine drinker, but when I do drink wine, it is Rosé all the way! 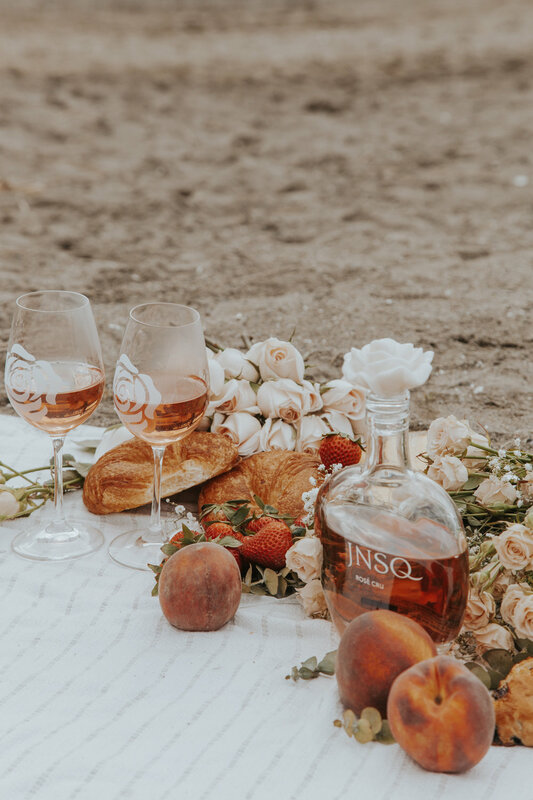 The new JNSQ Rosé Cru is a California wine with a French accent -It is made with premium grapes sourced from California's acclaimed Central Coast Region, and is crafted in the style of the finest French Rosés. 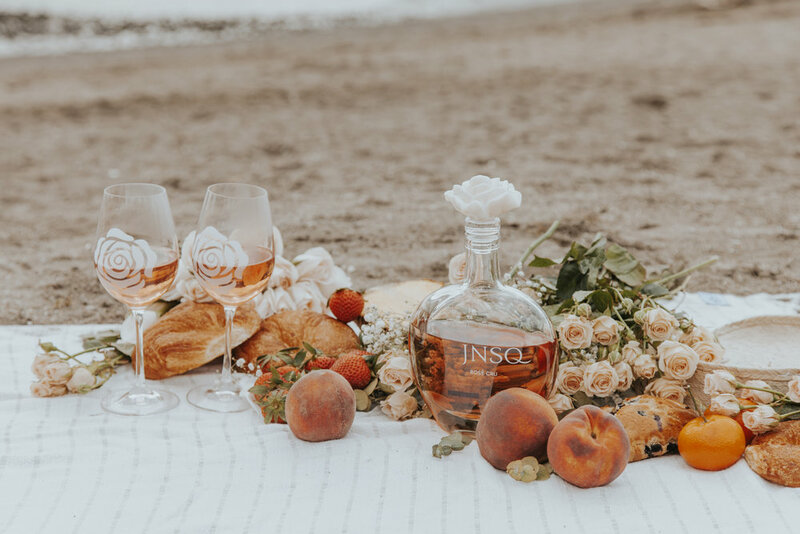 It tastes like summertime with a touch of tropical fruits, hints of white peach and floral notes ~A perfect pairing for dining al fresco. I also am so in love with the bottle - It is reminiscent of a perfume bottle, and is a wonderful keepsake. 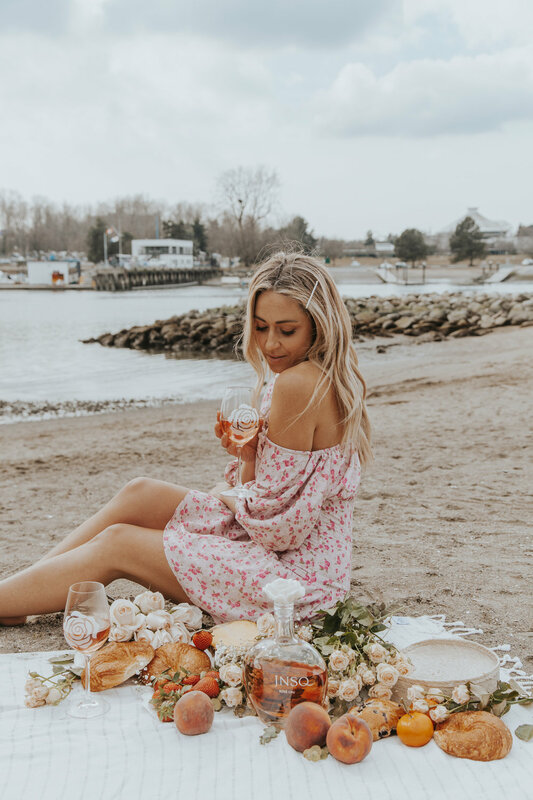 It makes the perfect addition to a beach picnic, a dinner party or a hostess gift - You can't go wrong! *This post was sponsored by JNSQ, all writing & opinions are my own.